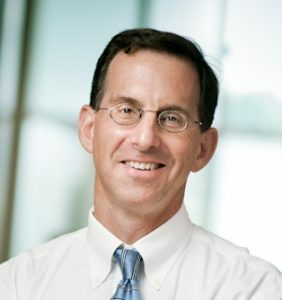 David Margolis is the Director of the University of North Carolina at Chapel Hill HIV Cure Center, funded in part by a public-private partnership between UNC and GlaxoSmithKline and is the principal investigator for the NIH-sponsored Collaboratory of AIDS Researchers for Eradication. He has an MD from Tufts, and trained in medicine and infectious diseases at the New England Medical Center, and the NIAID. He and many collaborators have begun to develop drug and immunotherapy approaches to target persistent HIV, the tools needed to cure HIV infection. He has treated people with HIV infection, and studied the molecular interactions between HIV and the host since the pandemic emerged during his medical training. His laboratory studies interactions between HIV and the host cell on the molecular level, with an eye to use these insights to improve the treatment of HIV infection, and the management of the HIV pandemic. Current work focuses on the molecular mechanisms that control the latent reservoir of HIV infection within resting T cells. The group has described selected members of the family of chromatin modifying enzymes, histone deacetylases, which act at the proviral promoter to enforce latency. The laboratory is attempting to test novel reagents that perturb latency in T cells obtained from HIV+ patients, followed by clinical experiments that attempt to deplete persistent HIV infection and develop the tools needed to cure HIV infection. Barton Ford Haynes is an American physician and immunologist internationally recognized for work in T-cell immunology, retrovirology and HIV vaccine development. Haynes is a Frederic M. Hanes Professor of Medicine and Immunology at Duke University Medical Center. He is the Director of the Duke Human Vaccine Institute and the Duke Center for HIV/AIDS Vaccine Immunology and Immunogen Discovery (CHAVI-ID), which was funded by the National Institute of Allergy and Infectious Diseases (NIAID) in 2012. 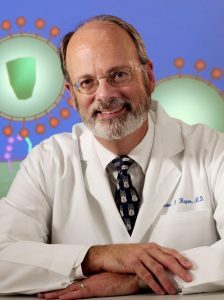 In addition, Haynes directs the B-cell Lineage Envelope Design Study, the Centralized Envelope Phase I Study, and the Role of IgA in HIV-1 Protection Study as part of the Collaboration for AIDS Vaccine Discovery (CAVD), which was funded by the Bill and Melinda Gates Foundation in 2006. Haynes received his bachelor’s degree from the University of Tennessee in 1969 and his M.D. from Baylor College of Medicine in 1973. He completed his internship and residency at Duke University Medical Center in 1975. He received the Alexander Fleming Award for Lifetime Achievement from the Infectious Diseases Society of America in 2011 and the Ralph Steinman Award for Human Immunology Research from the American Association of Immunologists in 2013. He was the recipient of the Duke Award for Basic Science Mentoring in 2011. 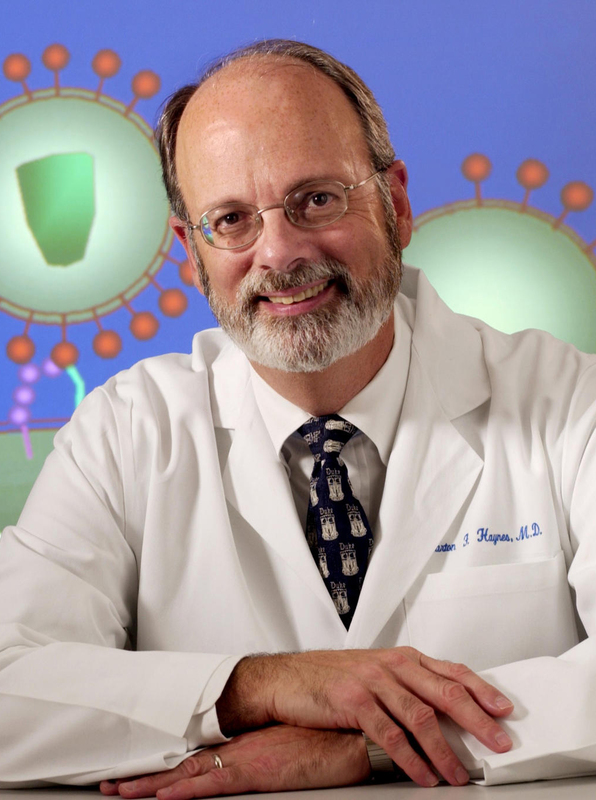 Haynes is a Fellow of the Infectious Diseases Society of America and is a member of the Association of American Physicians, the National Academy of Sciences Institute of Medicine, the National Academy of Inventors and the American Academy of Arts and Sciences. Dr. Garcia is currently a Professor of Medicine in the Center for AIDS Research (CFAR), the Institute for Global Health & Infectious Diseases (IGHID), and the Division of Infectious Diseases in the Department of Medicine all at the University of North Carolina at Chapel Hill. He is a Oliver Smithies Investigator and a Fellow of the American Academy of Microbiology. 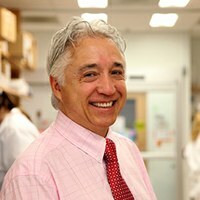 Throughout his career, Dr. Garcia has made seminal contributions to the understanding of HIV disease, specifically the function of Nef, which is an important determinant of HIV pathogenesis and disease progression. More recently, Dr. Garcia’s group has established an outstanding track record in the development, implementation and use of humanized mice for biomedical research. Since their landmark publication describing the humanized BLT mice and more recently the complementary T-cell only and Myeloid-cell only mice (ToM and MoM, respectively) these mouse models have been widely used to address key questions of HIV infection, transmission, prevention, and more recently, persistence and cure. Daria Hazuda, Ph.D., trained as a biochemist at the State University of New York at Stony Brook, N.Y. After completing her postdoctoral research fellowship in the department of Immunology at Smith Kline, she joined the antiviral group as a Senior Research Biochemist at Merck in 1989. Daria is currently Vice President of Infectious Disease and Vaccines at Merck Research Labs and Chief Scientific Officer of MRL Cambridge. Daria has over 20 years of experience in drug discovery and development with more than one hundred-eighty publications focused primarily on antiviral research in the fields of HIV and HCV. She led the research efforts that identified the first-in class HIV integrase inhibitor Isentress which was awarded the Prix Galien in 2008 and was responsible for pioneering work on HCV drug resistance enabling the discovery of agents with improved spectrum and efficacy including the NS5A inhibitor Elbasvir and the NS3 inhibitor Grazoprevir. 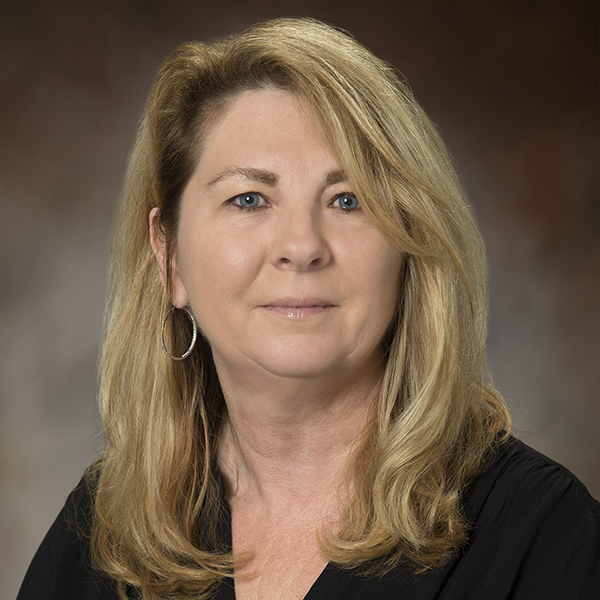 Daria has been recognized with the Bernie Field Lecture Award, the David Barry DART Achievement Award for HIV Drug Development and is a Fellow of the American Society of Microbiology. Daria is on the editorial board of the ACS Journal on Anti-infectives Research and the Journal of Viral Eradication. She is currently on the Scientific Program Advisory Council of the American Foundation for Aids Research (AMFAR) and The Forum for HCV Collaborative Research and a past member of NIH Aids Research Advisory Committee (ARAC) and the NCI Basic Sciences Board of Scientific Counselors (2010-2015).